ISG recognizes the connections between climate change, extreme weather events, and their impacts on wastewater infrastructure. This article from City Limits presents yet another angle. 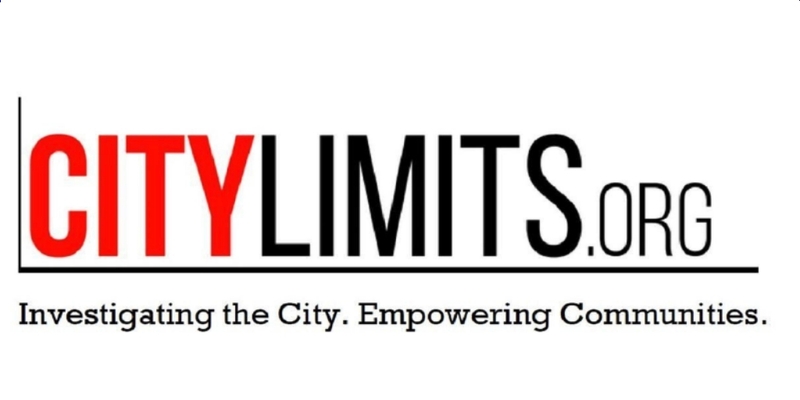 City Limits is an award-winning non-profit digital news agency that uses investigative journalism to identify urban problems, examine their causes, explore solutions, and equip communities to take action.